SAIF Zone: The Sharjah Airport International Free Zone (SAIF Zone) offers unbelievable trade incentives to its investors. Today the SAIF-Zone is a host to 5000 companies from 62 countries engaged in various activities. There are several business activities such as import and export, IT services, media, logistics, consumer durable, trading, publishing, advertising, etc. What are the facilities​ available in SAIF Zone? The time frame required for setting up a company in SAIF Zone will range from 2 to 4 weeks. 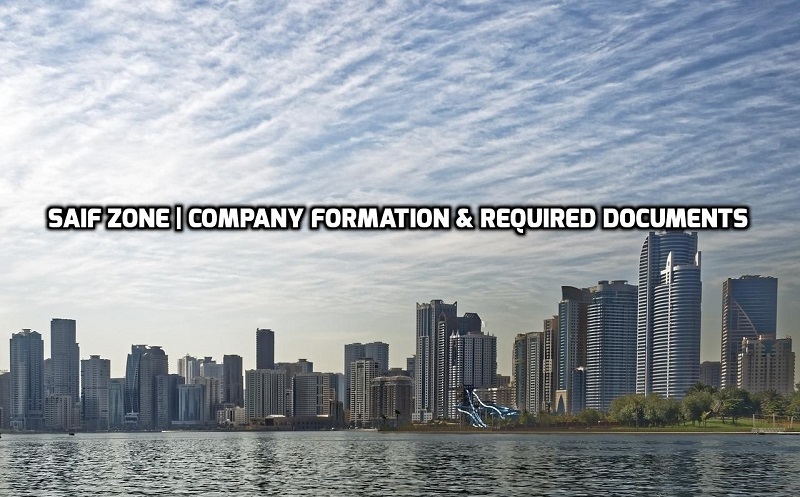 If your current company is one of the shareholders in the FZC or owner of the FZE then in that case all the company documents (attested) as mentioned for the branch (such as MOA, AOA, Board resolution and Certificate of incorporation) are also required. If you are planning to setup a business in SAIF-Zone then Contact MSZ Consultancy, we will assist you to set up your company in SAIF Zone.